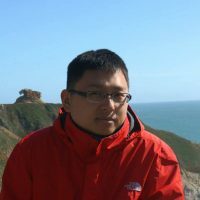 Wenfeng Yang is responsible for Strategic Partnerships for Yoozoo Games. He has been in the global game publishing business since 2004 and launched over dozens of games on PC, Xbox and mobile, featuring by stores and making tens of millions of dollars on his previous projects. Now he is actively looking for innovative games and studios to discuss more potential cooperations with Yoozoo Games.